Holder of a Master’s Degree from New York University and Bachelor’s Degree from the State University of New York at Stony Brook. 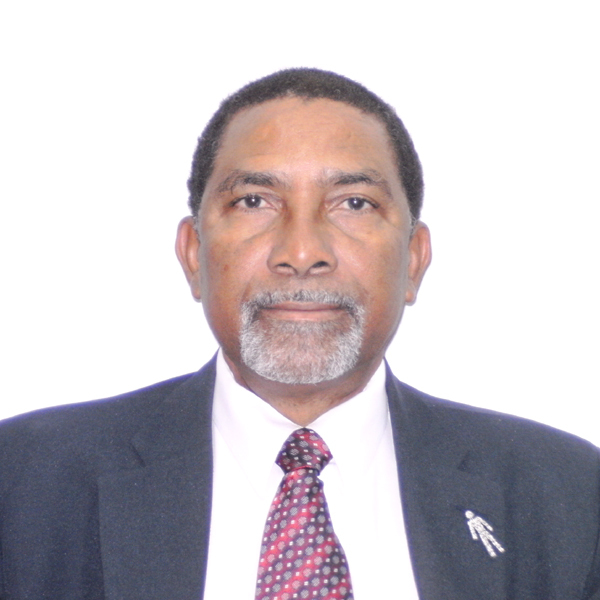 Martin returned to Trinidad & Tobago in 1985 and joined the Public Service as a Statistician and then moved on to spend several years in Administration in the Office of the Prime Minister and the Ministry of Finance.He retired in May 2016 after serving for ten years as Registrar, Integrity Commission. He had previously been afforded the opportunity to act as Registrar over the years and, as a result, has served with all the Integrity Commissions which have been appointed since 1988. Persuaded that as a young nation, missteps and misfires need to be addressed by committed citizens in a timely manner, he has associated himself with groups which have been devoted to making Trinidad & Tobago a better place such as Citizens for Conservation and Patrons of Queen’s Hall.